Listen to Seinabo Sey – Easy (03.47 min) on spotify. 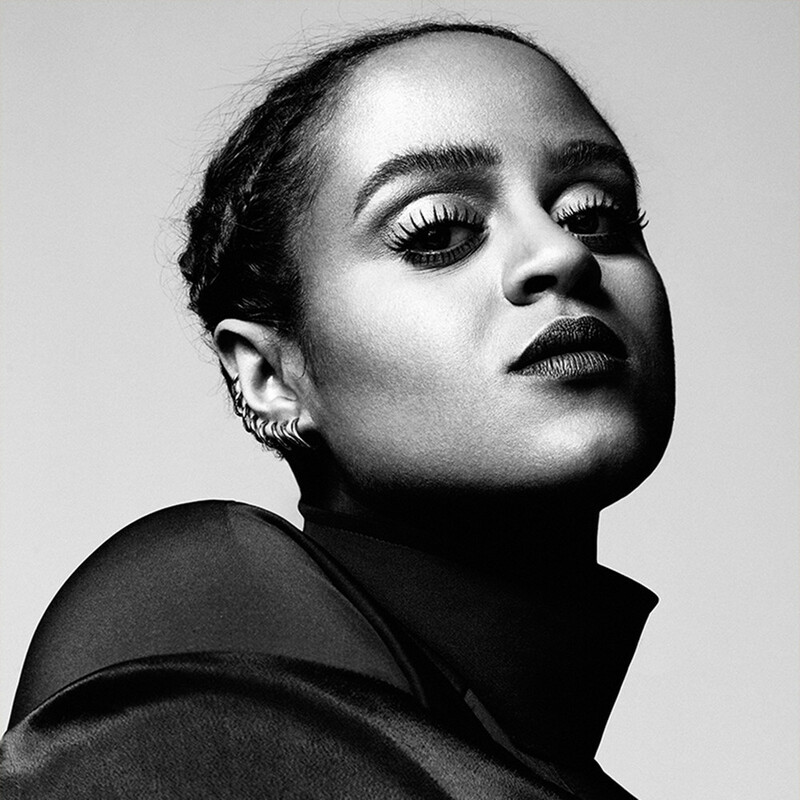 Seinabo Sey was born in Södermalm, Stockholm in 1990, both of Swedish and West African ancestry. 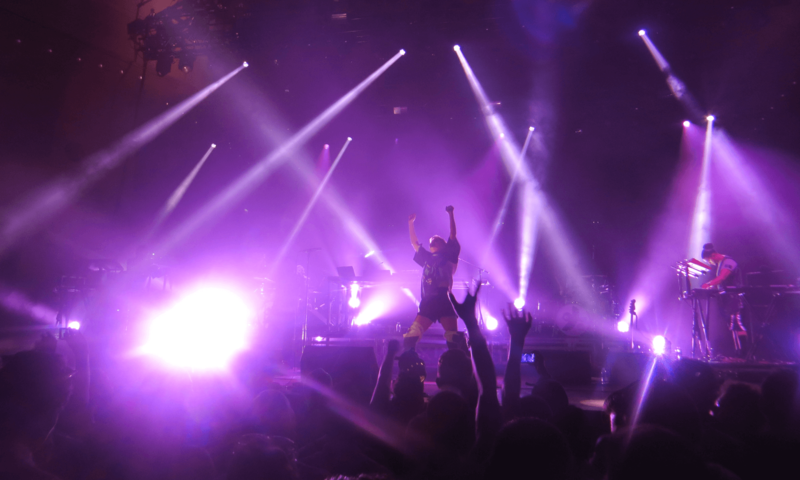 She moved to Halmstad, Sweden at the age of eight to attend Östergårdsskolans music program for musically gifted teenagers. At the age of sixteen she moved back to Stockholm to attend and later graduate from Fryshusets esthetics program with a concentration in soul music.